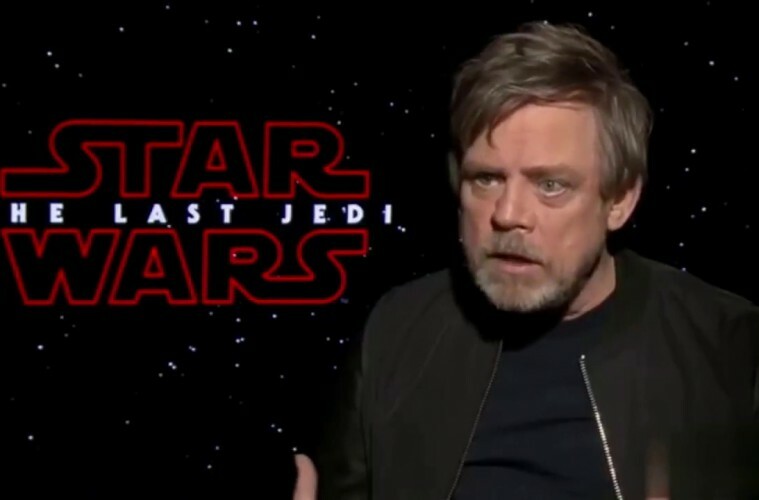 Mark Hamill was so invested in the character of Luke Skywalker and the universe of Star Wars. You can see his enthusiasm in the way he speaks. This was more than a job or a paycheck. He signed on for the sequel trilogy only because he believed George Lucas, Harrison Ford, and Carrie Fischer would be with him to continue their characters’ stories.